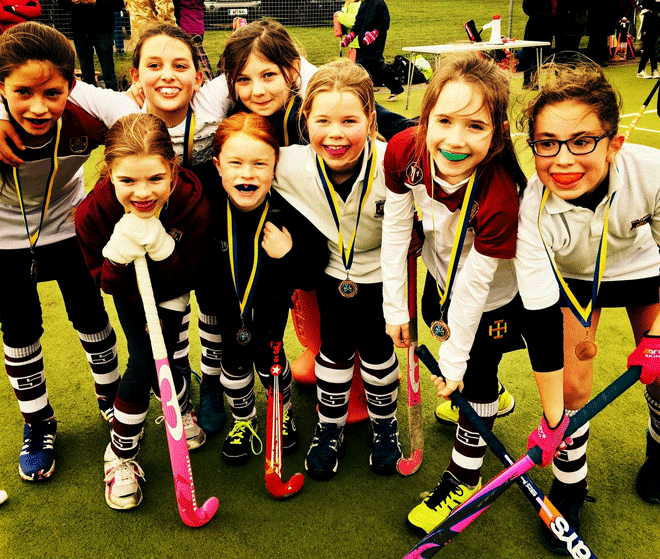 Our Under 10 Girls squad principle objective is to make sure that all the girls enjoy their training and match experience whilst building a solid base of hockey skills. They learn best when they are happy. 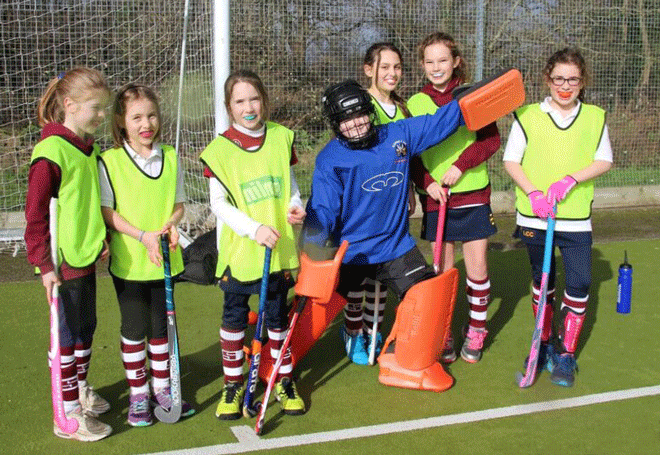 We strive to provide an environment where they have fun whilst learning at the same time. The better they get, the more they want to improve and the more they enjoy it. 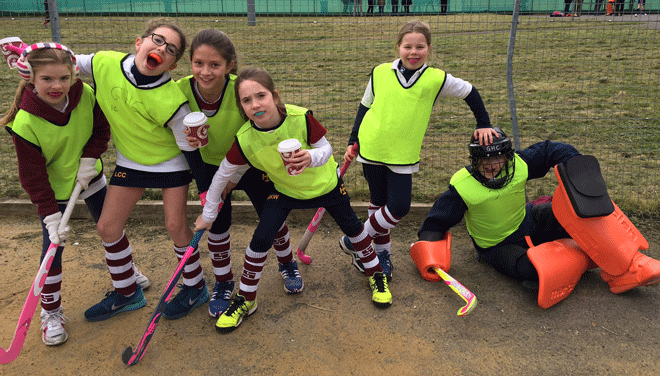 The girls have training from 6pm to 7.30pm on a Friday evening during the hockey season, which runs from September until March. This season we are entered into the Home Counties league, which is a series of 7-a-side tournaments played on a Sunday. On top of this we have organised a whole host of friendly fixtures to ensure that the girls get the opportunity to put the skills they learn on a Friday night into action on a Sunday. 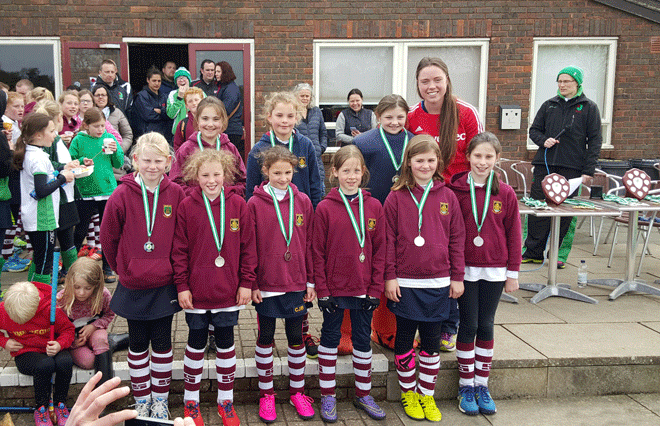 The U10 girls will also participate in both the Surrey Cup and Surrey Plate competitions towards the end of the season, playing against other Clubs in Surrey for County honours. 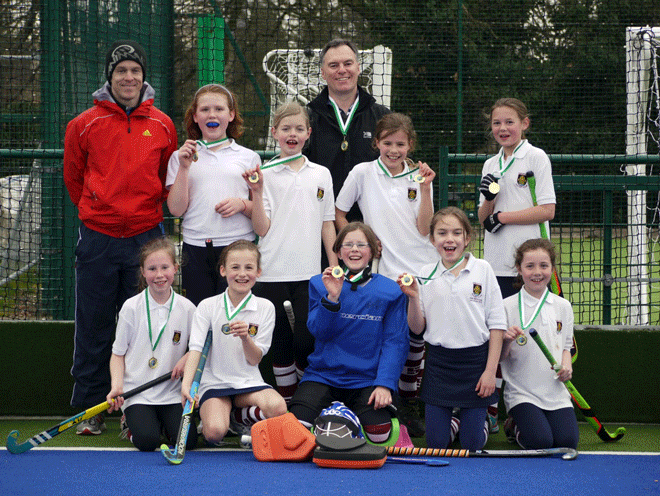 We hope that with both the Home Counties League matches and the friendly fixtures we have organised that all girls will get the opportunity to participate in matches during the season and will be well prepared by the time the Surrey Cup and Plate come around. For the 2017/18 season we have a dedicated group of coaches and parent helpers lead by James Relph and supported by our Squad Manager Katie Stewart. 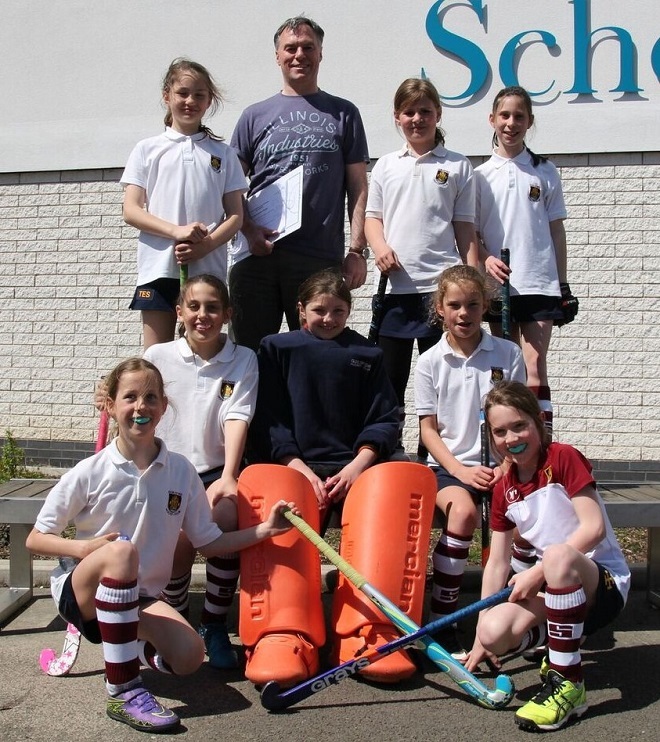 We also have in place a supportive group of parents, many of whom help with time keeping, umpiring and other important aspects of running the club. Please let us know if you would like to help with a hockey or non-hockey role.